Rob Hall says fate led him to New Canaan Wine Merchants. Chatting with friends at a local restaurant last summer, Hall mentioned a career change he had in mind, and came to learn that a lease on the Pine Street full-service liquor store was not to be renewed. Since graduating from Susquehanna University in 1996 with a bachelor’s degree in communications and psychology, Hall had worked in corporate sales and marketing—mostly in the food and beverage industry with large branded companies such as Dole Foods, Colgate, Palmolive and Pepperidge Farms. 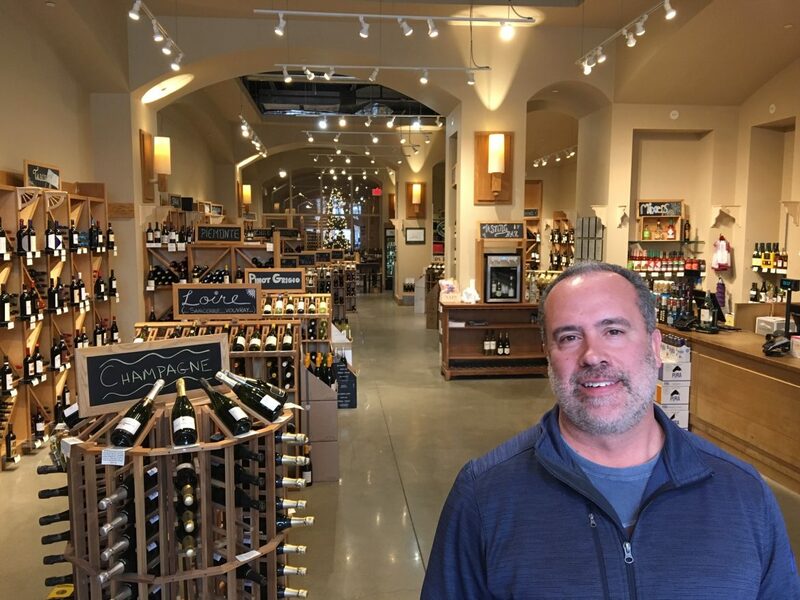 Since taking over in November, Hall—a 1992 Wilton High School graduate who resides in Wilton with his wife and their two kids—has been working 80 hours per week, putting his own mark on the offerings at New Canaan Wine Merchants as he realizes a dream of owning his own business for the first time. He’s already forging connections in the community, joining the New Canaan Chamber of Commerce and working to support area charities and organizations such as the New Canaan Squash Club and Fairfield’s Caroline House, which serves low-income immigrant women. 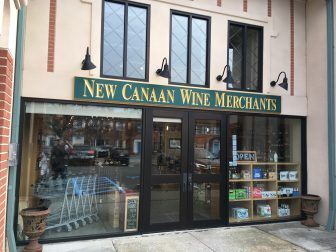 Among other changes at New Canaan Wine Merchants (see below), Hall said he is renewing the shop’s focus on warmth and customer service. 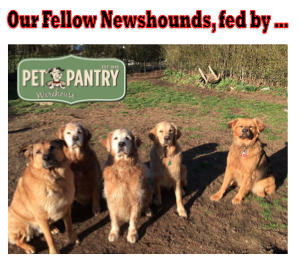 “We’re also excited to have met Rob at the [Chamber] New Member Breakfast, and as he pointed out, they sell more than wine,” she said. So far, so good. November was “a fabulous first month here,” Hall said, with better sales than the prior year, the same in January. He’s also boosting the store’s presence on social media through Facebook and Instagram accounts in ways that hadn’t been used before.